RoofPro Inc. is focused on promoting the specification and sale of high performance materials and systems designed to protect, waterproof and enhance overall building envelope performance, especially in the area of energy conservation and long term sustainability while understanding the balance between delivering optimal solutions for the building owner and providing the most efficient and practical roofing system to the contractor. 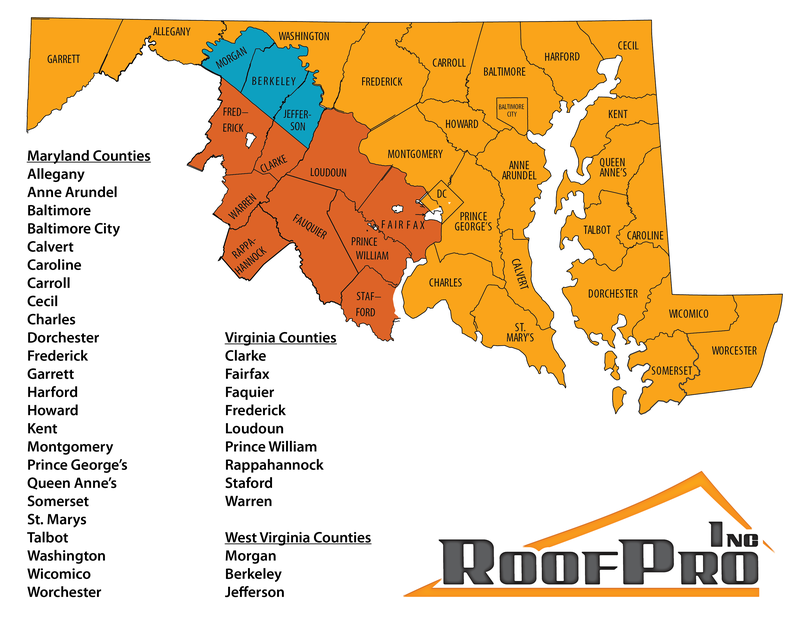 We build and maintain strong relationships with roofing contractors, wholesale roofing distributors, roof consultants, architectural and engineering firms as well as property management firms and building owners in both the private and public market sectors across the Mid Atlantic Region. 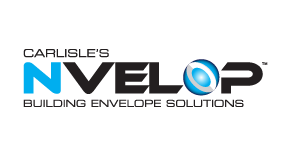 Annapolis, Baltimore, Columbia, Germantown, Waldorf, Silver Spring, Glen Burnie, Ellicott City, Frederick, Dundalk, Rockville, Bethesda, St. Michaels, Cambridge, Easton, Salisbury, Ocean City, Washington DC, Chevy Chase, Potomac, Arlington, Reston, Tysons Corner, and More. Designed by ArtandDesignServices.com | © 2015 RoofPro Inc.